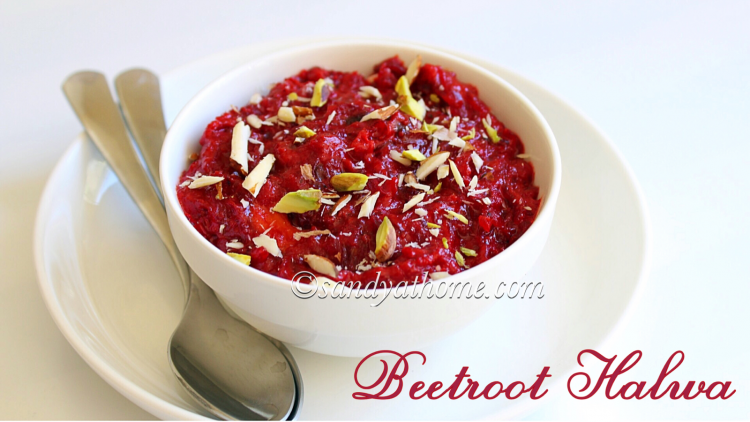 Beetroot halwa is a delicious and healthy dessert that derives a beautiful color naturally from the veggie beetroot itself. 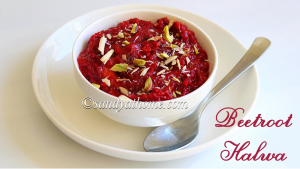 Beetroot halwa is one such very easy to prepare recipe without having to follow any technique or trick as the halwa is just formed by adding ingredients one after one. 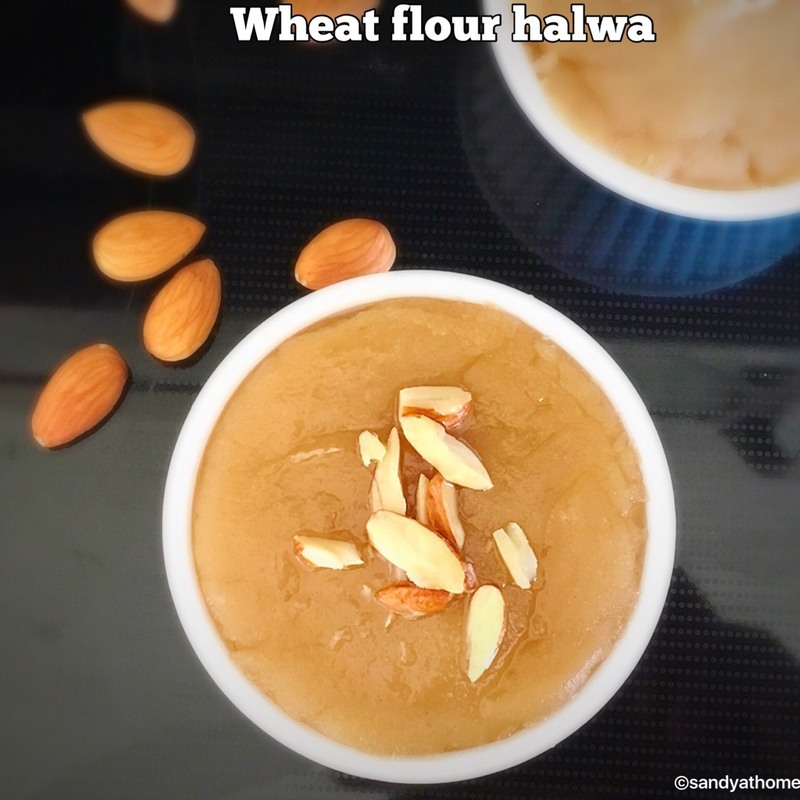 Yes this beginner friendly halwa can be prepared for festivals like diwali or for any other special occasion as it involves very basic ingredients. 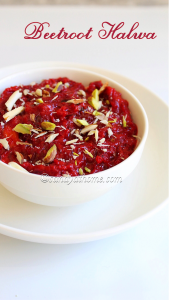 This halwa shall make any beetroot haters like me eat it as it super yummy. 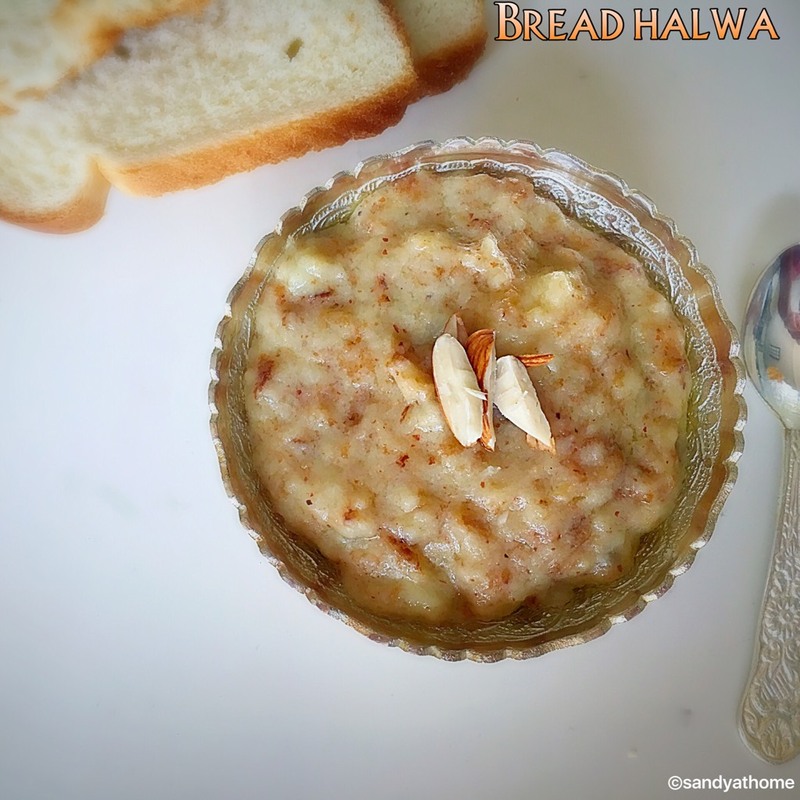 The most interesting fact about this halwa is, it does not consume much of sugar as the sweetness from beetroot is more than enough, but again it depends if you like your halwa very sweet you can add sugar accordingly. So lets get to the making! 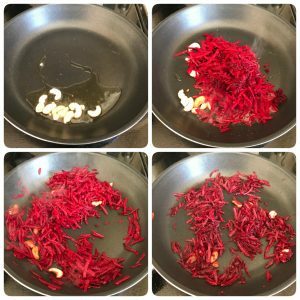 Wash, peel and grate beetroot. Heat ghee in a pan fry cashews until golden brown. Now add grated beetroot in it and saute well in medium flame.Keep stirring occasionally keeping an eye on the pan. 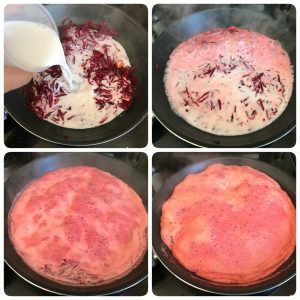 The beetroot should look cooked and reduce in quantity. Now add milk to it and give it a good stir. Allow it to boil well stirring the mixture every now and then. 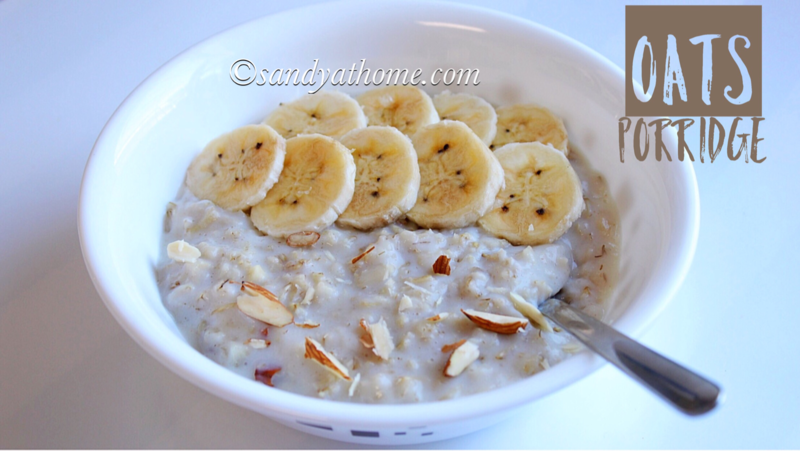 When the mixture looks semi solid add sugar and cardamom powder. Mix it really well. 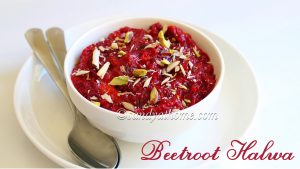 Keep stirring and when the beetroot mixture starts to leave the pan and has halwa consistency put off the flame. 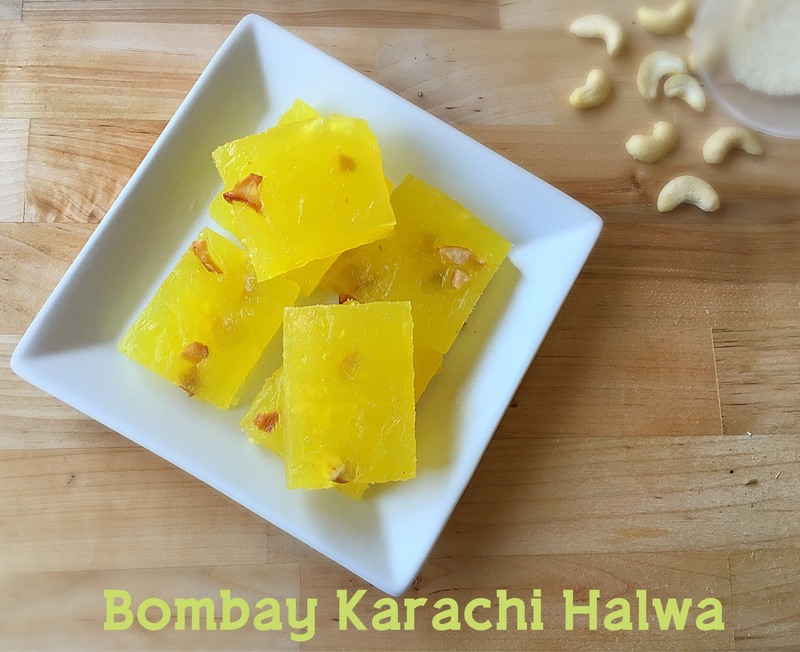 Garnish it with chopped almond and pistachio and serve it. Heat ghee in a pan fry cashews until golden brown. Now add grated beetroot in it and saute well in medium flame. Keep stirring occasionally keeping an eye on the pan. 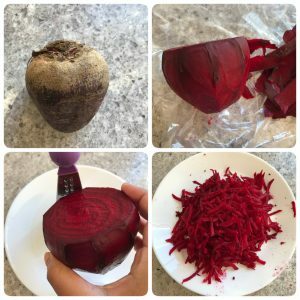 The beetroot should look cooked and reduce in quantity. Now add milk to it and give it a good stir. Allow it to boil well stirring the mixture every now and then. 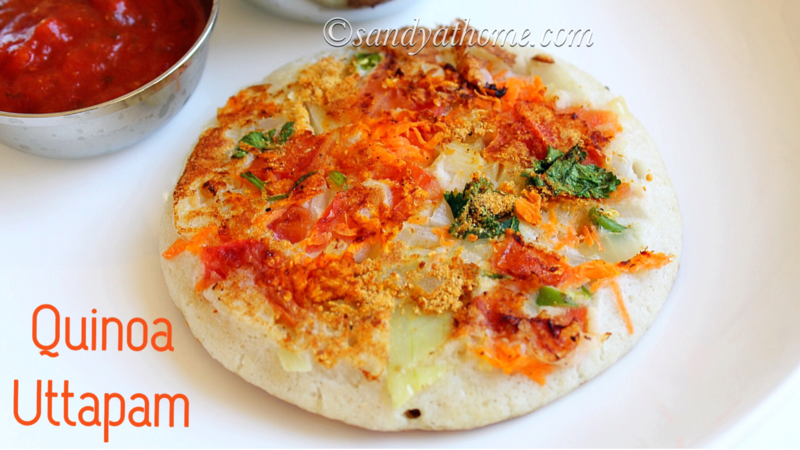 cook the mixture in medium flame only.